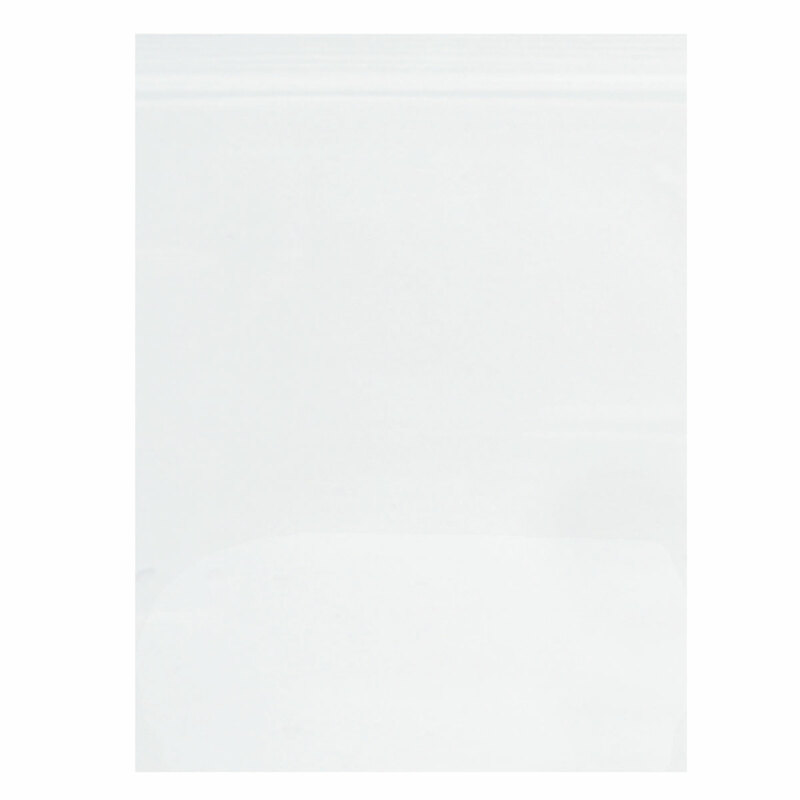 Seal the deal with our clear zip-tight promotional bags! These 2 mil. thick plastic bags are resealable to keep items secure and maintain freshness. Measures 6 x 8 and meets FDA and USDA specifications for direct food contact. Perfect for holding souvenirs, jewelry, candy, snacks and much more! Make this a promotion to remember and customize with your brand name or logo. Priced per bag.